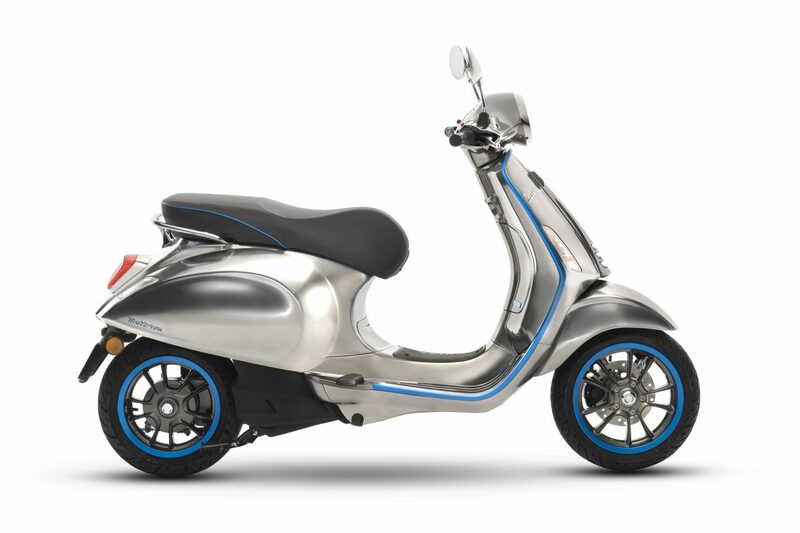 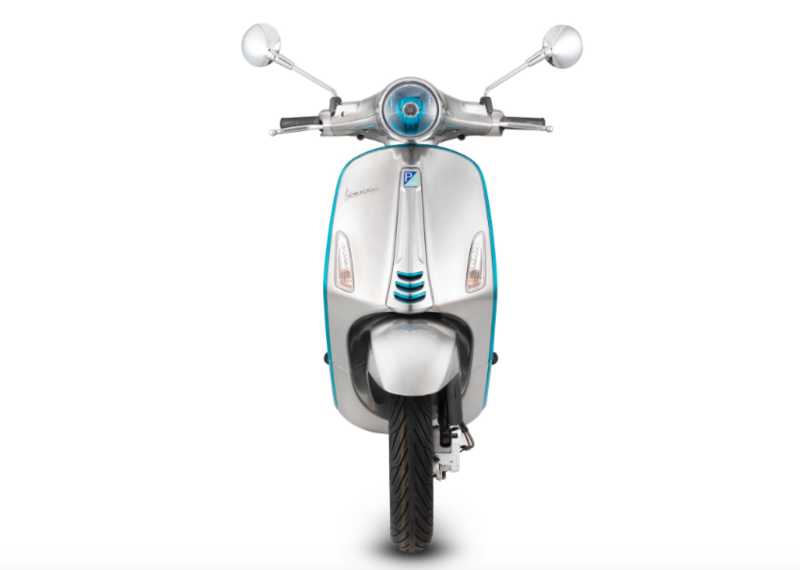 The Vespa Elettrica is the first electric scooter from the popular Italian scooter brand Vespa. 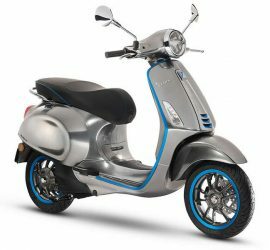 The scooter has the famous Vespa design but it doesn’t produce noise or poisonous gases so that people in urban area’s will be happy to see the scooter. 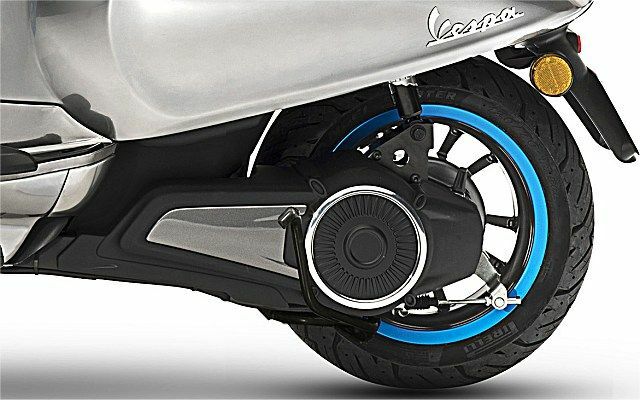 Vespa offers many options for personalization. 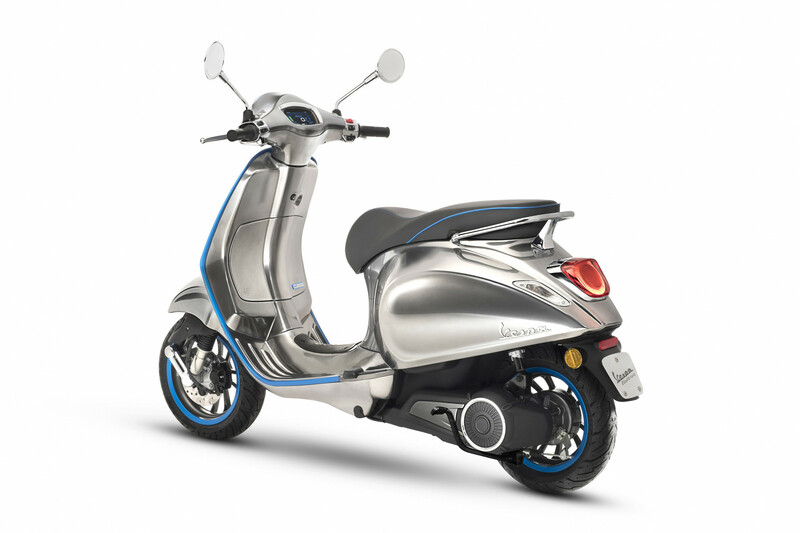 The scooter has a 2 kW motor with a pique power of 4 kW. 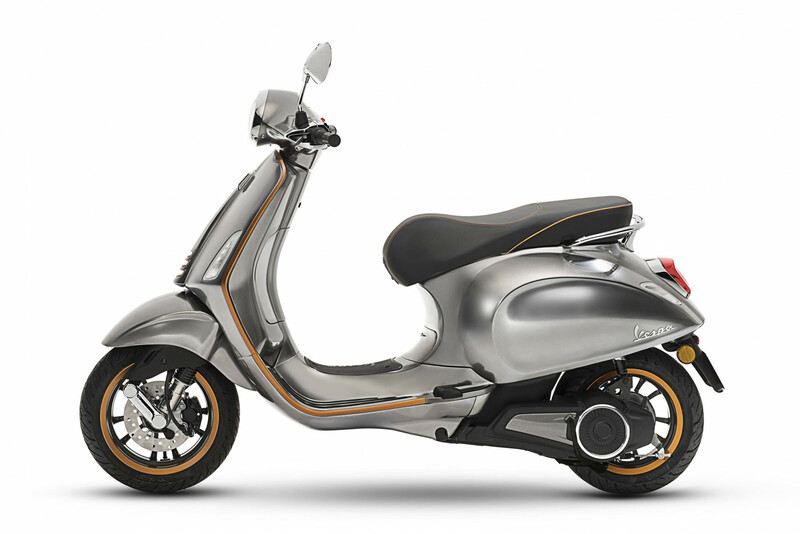 The motor is optimized for fast acceleration and provides 200nm torque. 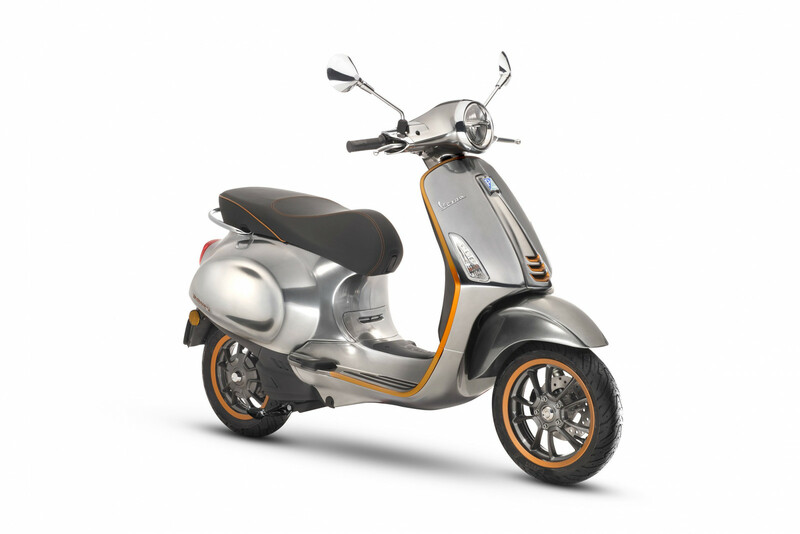 The scooter has a Lithium battery with a range of 100 km. 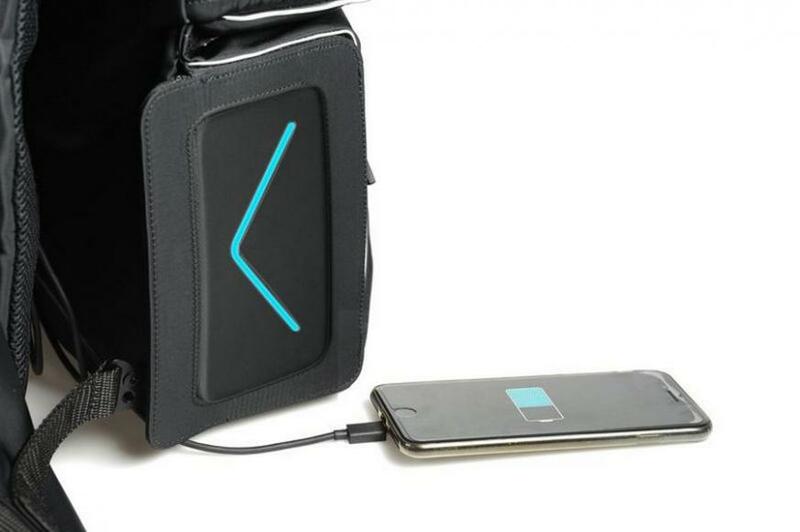 The battery can be charged in 4 hours. 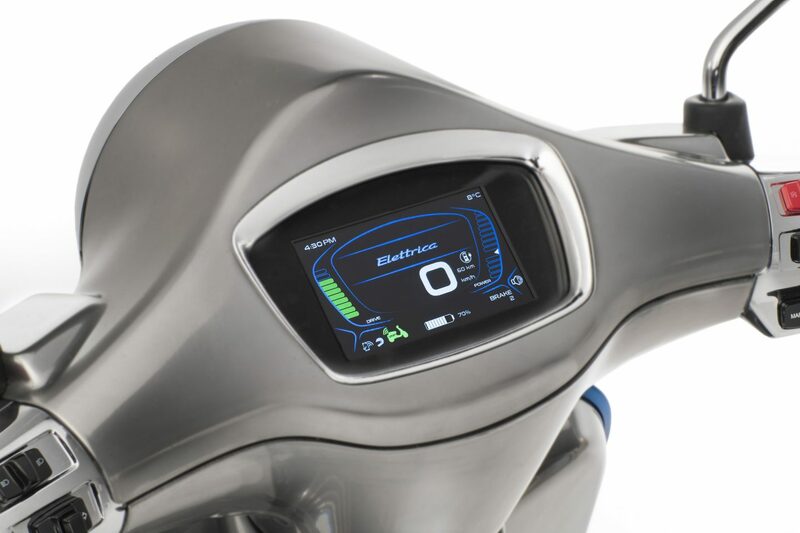 The cockpit of the Vespa Elettrica offers connectivity with a smart phone for advanced multi media features, including navigation.